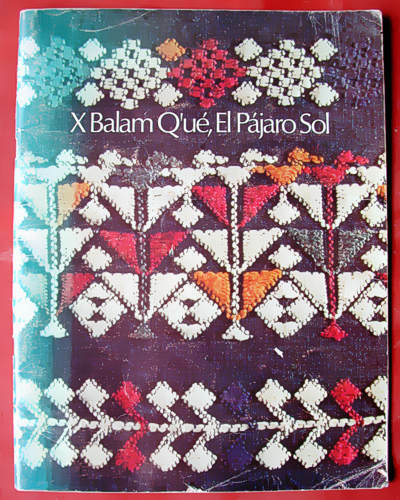 Since 1974 your best source of Guatemala folkart! The Maya Jones Book Store is hosted by both Biblio.com and Abe.com, where you will find millions of used, rare and out of print books. Maya Jones Books specializes in books about Latin American art and archaeology, history and culture. Books particularly related to Guatemalan Textiles and folk art can also be found. In addition, we offer books in such other general subjects as Western Americana, philosophy, history, fiction and art.